Best on the coast! 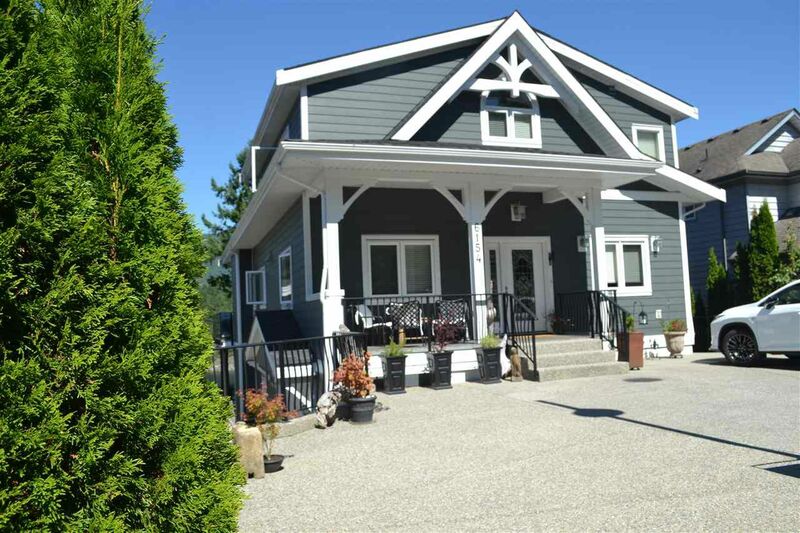 Luxurious executive waterfront home overlooking Poise Is, Cstl Mts, Sechelt Inlet orcas, porpoise, eagles. This exceptional 4 bdrm home features open floor plan, gourmet kitchen w/ granite c/t and opens to a spacious w/f deck w/ awning-great for entertaining or relaxing! A dramatic great room, vaulted ceilings, exposed beams, custom n/g stone f/p. A craftsman floating staircase takes you to the master suite w/lounge, ensuite w/jacuzzi, large W/I closet. 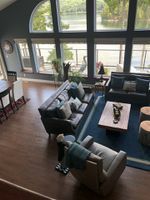 Beautifully finished lower level offers options- inlaw suite/ B&B, rec/flex room, with private deck, kitchenette, F/P, bdrm & bath. Home has lots of storage, large dbl garage, & low maint. landscaping. Easy steps to brdwalk at waterfront, and a private marina seconds away.. quiet no-thru road. Lifestyle at its finest!